Come to Stop-N-Stor Oregon at 645 Earlwood Ave, open 7 days a week. Find our facility along the east side of I-280 between Starr and Navarre, close to Tim Hortons, Haas Bakery and Cedar Run Apartments. We’re also popular with homes and businesses from East Toledo, Curtice and Harbor View. Stop-N-Stor Oregon is the best-maintained facility around. We always keep our facility in great condition, both inside and out, including the cleanliness of the grounds and the high quality construction of our buildings. Our many security features are also unparalleled and designed to ensure the protection of your belongings. 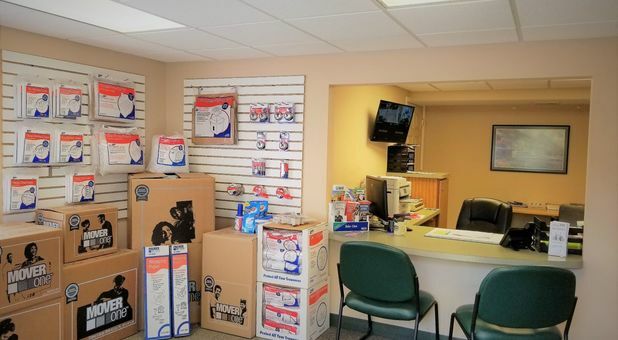 As Stop-N-Stor Oregon is less than 1 mile from downtown, we couldn’t be more central! By storing your vehicle at our fenced and gated facility, you’ll find all the convenience of a car park without the high fees. 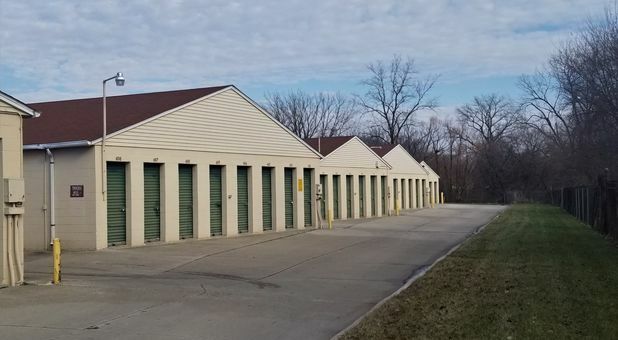 Finally, if you’re looking to move home and need to store lots of items, you can take advantage of our popular drive-up access and park right outside your unit. Very clean. Super helpful friendly staff. Price was great they had just what I was looking for. Sarah was very helpful, friendly and accommodating! She's awesome! Thanks again! Thank you so much for your kind words, Tracy! We really appreciate you taking the time to share your experience with us. We count ourselves lucky for customers like you. 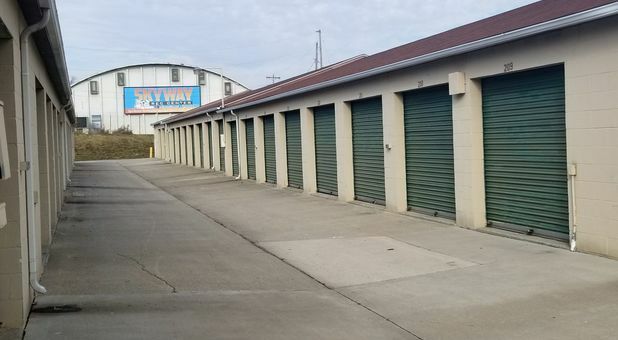 We look forward to continuing to serve all of your storage needs! Jessica is very personable, welcoming and very helpful. Great customer service and the facility is clean and secure. I have called other self storage facilities and they were not nearly as helpful as Jessica was.